50 years of experience in the foreign trade of non-ferrous metals, semi-finished products, and bearings. We have traded on the London Metal Exchange (LME) since the mid-1970’s. 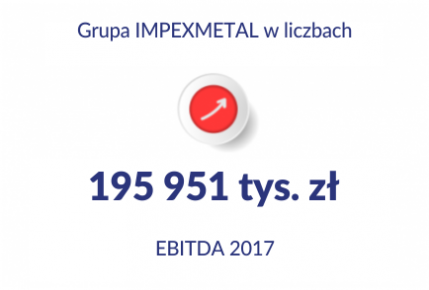 Since 24 June 1997 Impexmetal S.A.’s shares have been listed on the Warsaw Stock Exchange. Since 2005 the Company has been included into the structures of the Boryszew Capital Group.